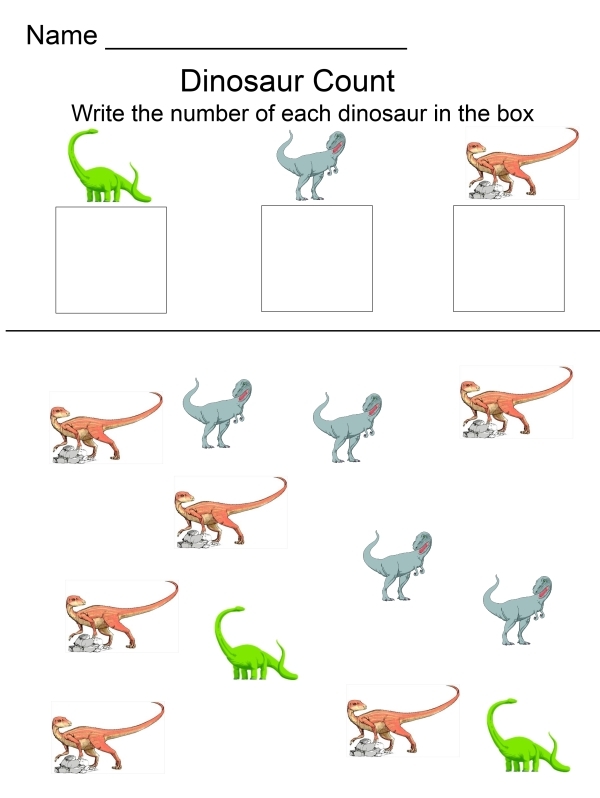 Kids love Dinosaurs and they are a great way to do all types of fun learning activities. This ebook contains 18 printable sheets you can use. 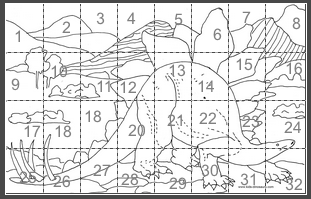 Fifteen pages of coloring-in fun for dinosaur fans in one handy downloadable ebook. 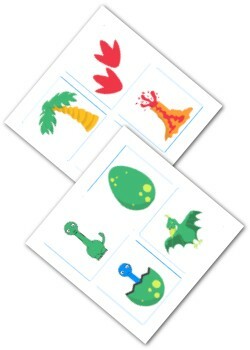 Learn their names as you bring them to life in their prehistoric environments. 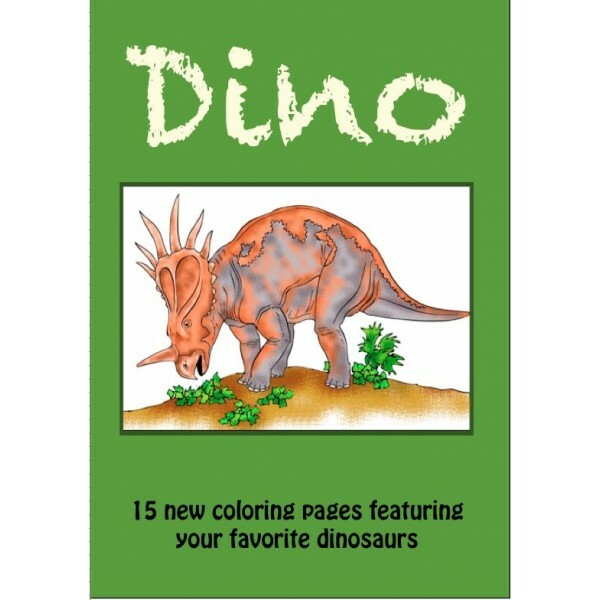 Perfect for lapbook covers or dinosaur rainy-day fun. Encourage imaginative play in your children. 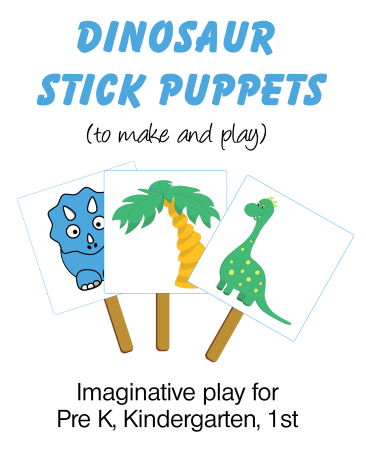 Kids love dinosaurs and these fun popsicle stick puppets are easy to make! Perfect for all kinds of educational uses - I include some ideas in the ebook. 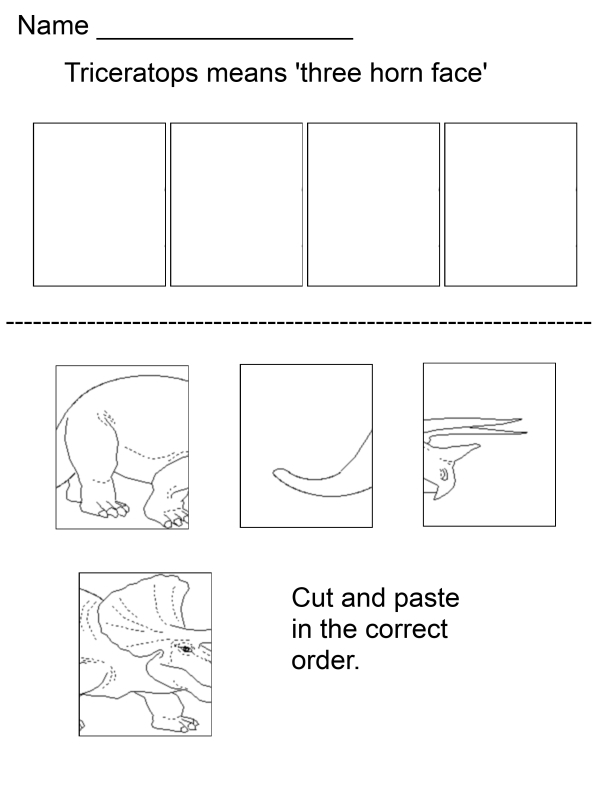 Create a giant Stegosaurus mural! This huge giant coloring poster is assembled from 32 separate pages. 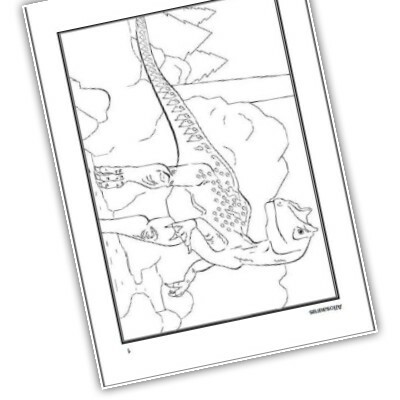 It makes a wonderful collaborative dinosaur art project for a homeschool group or classroom. 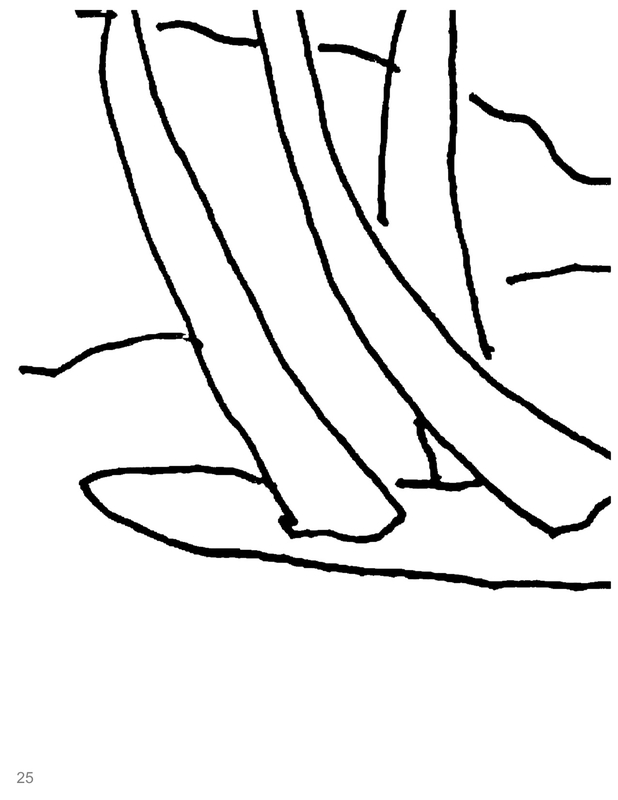 There are full assembly instructions - each page is numbered and there is a numbered diagram to show you where everything goes. As a group project get each child to color one page and then put the pages together to see the full effect. For a family project, you could assemble and then color it in on the wall for some fun family time. This downloadable file comes in .zip format containing two versions of the poster - a printable A4 pdf or a letter format pdf. Just choose your required size.